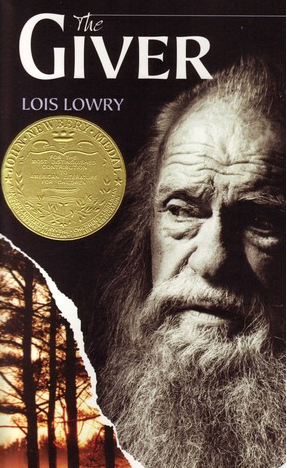 I wanted to read Lois Lowry’s The Giver for ages. Not only because it was a Newbery Medal winner but because it has become one of the great MG classics and has even been made into a movie. The Giver was written at a time when dystopian novels were not as common as today and so I was particularly curious to see how it would compare. I must say, I enjoyed reading it but found it very short. One of the central questions is resolved but a lot is still open at the end of the book. That’s not surprising as it’s the first in a series. The central character is eleven-year-old Jonas, who lives with his mother, father, and younger sister. We soon learn that they are not his biological parents, nor is his sister his biological sister. Families like we know them do not exist. There are chosen women who give birth to children, and the family units, composed of a man and a woman, chosen for each other by the elders of the society, can request one of these children. 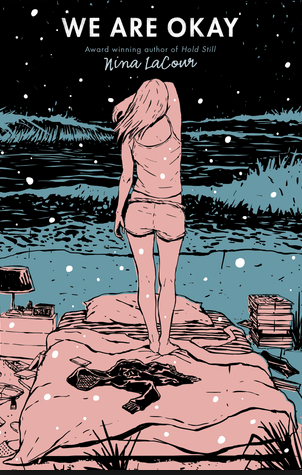 The first half of the novel introduces us to Jonas’ world. At first the reader thinks that it’s more perfect than our world. There are no conflicts, no pain, no overpopulation, no struggles. Old people are cared for until they are released. People are assigned wives/husbands and jobs. Each year the kids are granted something new, learn something new. The twelfth birthday is a milestone and Jonas is just about to turn twelve. It’s the most important birthday because this is when the children are told what kind of jobs they will have. They will spend the next years in training and then, until their old age, they will keep the same profession. All the children are, understandably, nervous. Jonas is no exception. The birthday ceremonies are huge and everyone participates. The way this book is told, everything prepares the reader for a big bang. We know that Jonas will probably not be assigned an ordinary job but something special. It would spoil the book completely if I said more. Just this much – because of his special assignment, Jonas gets to look beyond the surface of his world and learns what the ominous word “released” means. 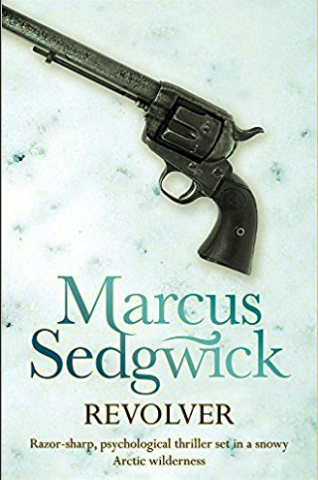 He discovers that his world is far from perfect and that stability and peace come at a high price. As is often the case with books like this, it’s hard to say meaningful things without spoiling the book. But I hope I made you curious and you’ll pick this up. It’s well-told, suspenseful, and very thought-provoking. It addresses so many topics, topics that are common in dystopian novels, but also topics and challenges our contemporary society faces. I’m really glad I finally read it and can’t wait to watch the movie. Will I pick up the next in the series? I’m not sure. Although I liked it, I found it a bit dry.